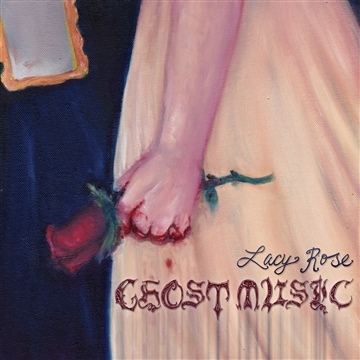 Though singing before she could speak and writing music for much of her life, Lacy Rose began taking shape as an artist while a music student in New Orleans. Her haunted and often bizarre day-to-day experiences led to an outpouring of creative energy, leading to new music that showed influences of Baroque arias, gothic horror, and dramatic depictions of tragic and eternal love. Lacy currently resides in Austin, Texas, where she continues to shape and perform her art. She released her first album, the EP-length Ghost Music, in October of 2012. The work is a succinct collection of original art songs regaling the listener with tales of tragedy, vengeance, longing, and madness.